Not only fans of Nautica But even those who like to delve into all the beautiful world of boats, will know quite well for a number of reasons but also and especially for the dissemination of a name so important and so the brand quality EVO Yachts. Well, those who love this brand are in turmoil because of a new creation that is already being appreciated for a number of reasons: Let's see what are its characteristics and what differentiates this ?ot; creature ?ot; from other boats. 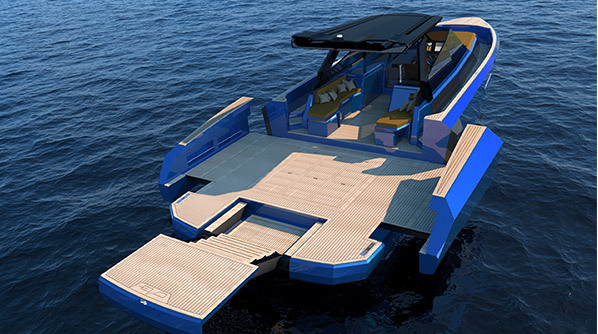 First the thing that definitely makes it more attractive the Evo WA and very different from the other motor boats, but above all, more innovative and modern in comparison to other home EVO Yachts, è the decking, so named from the same Ages Yachts that has published the description. In this way, the sailors will have the opportunity to walk freely while enjoying the view of the sea on which they sailed, and that obviously makes it more pleasant even for the boating enthusiasts, with the appropriate license, who like to make long boat rides to enjoy only the panorama. EVO Yachts bet also and above all versatility, ability to cope with many events, but especially to the various functions contained in one extraordinary BOAT. Although beautiful, nobody thought firstly aesthetics, but to the many skills that can be contained in a small boat, though not excessive. Modernity, innovation, are the two watchwords that characterize the Evo WA. 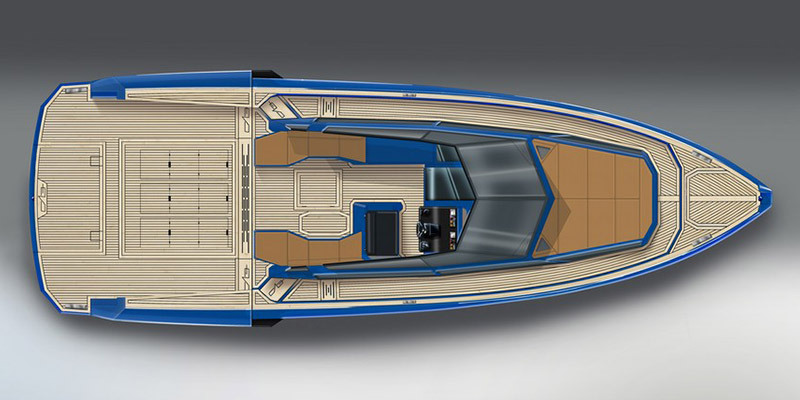 Also, another thing that confirms the innovation first nela creating this boat, is the fact that at the push of a single button you can break down the walls extending up to six meters the length of our BOAT. I mean, if it's not a capolaoro this, what is it?